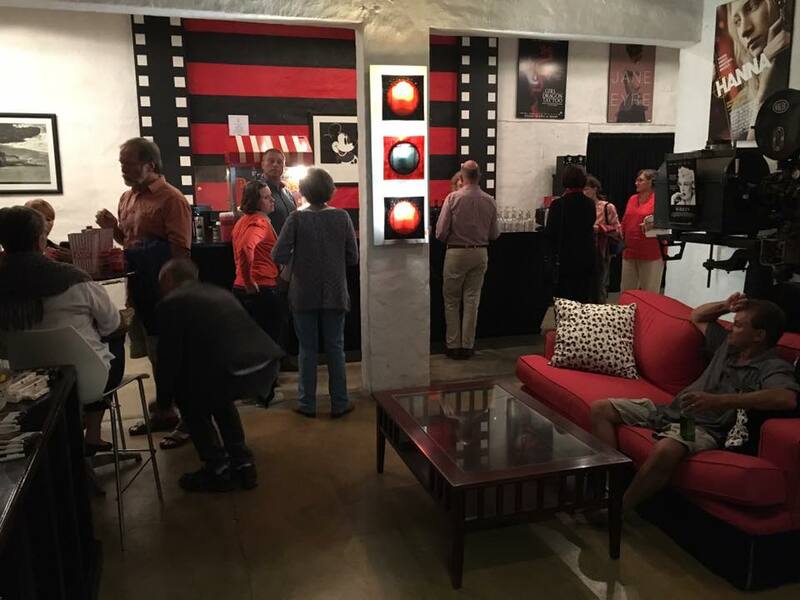 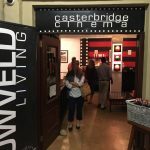 The launch of Caterbridge Cinema SA Film Festival was a great success. 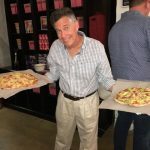 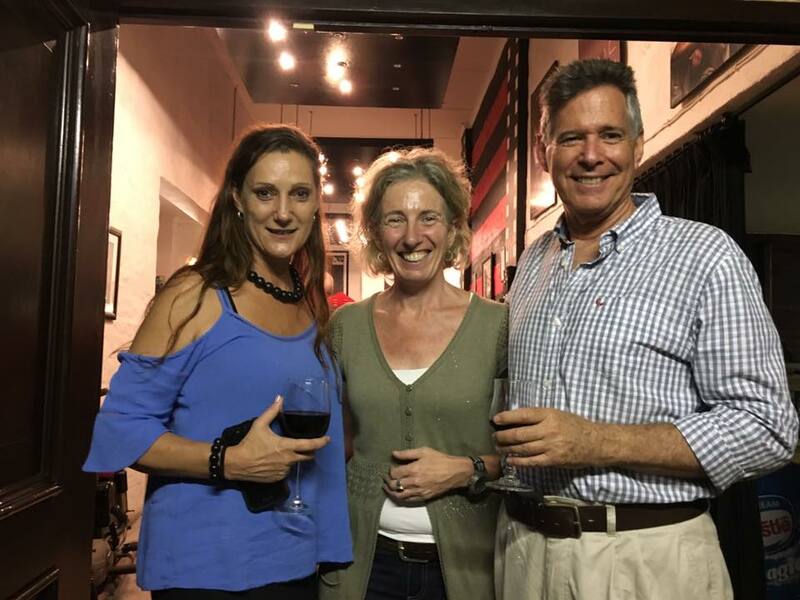 Thank you to Graig Gardner the witer and producer for traveling so far to be part of this evening. 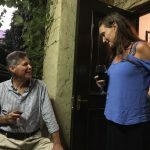 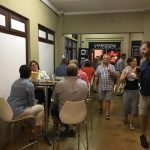 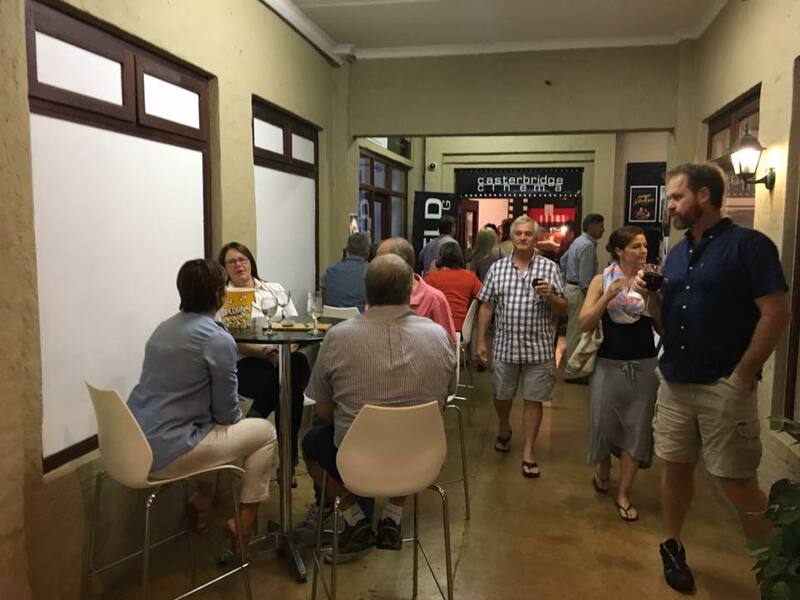 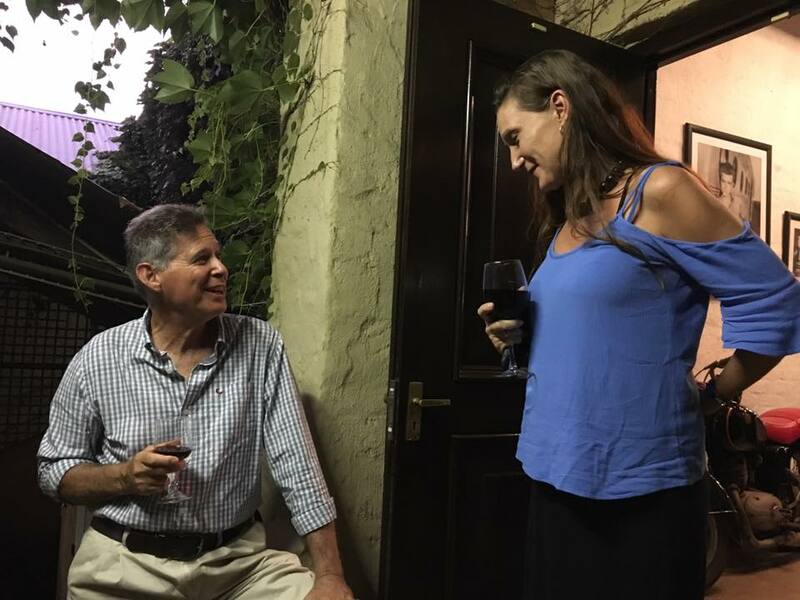 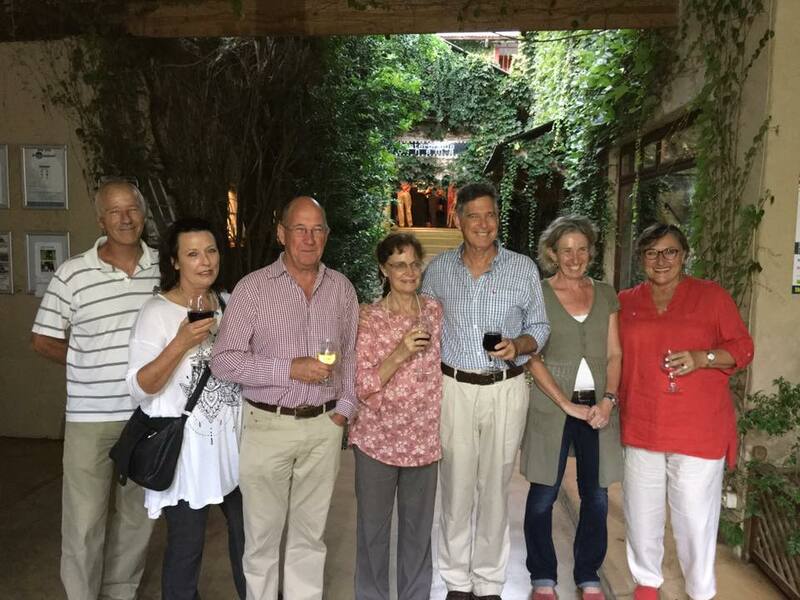 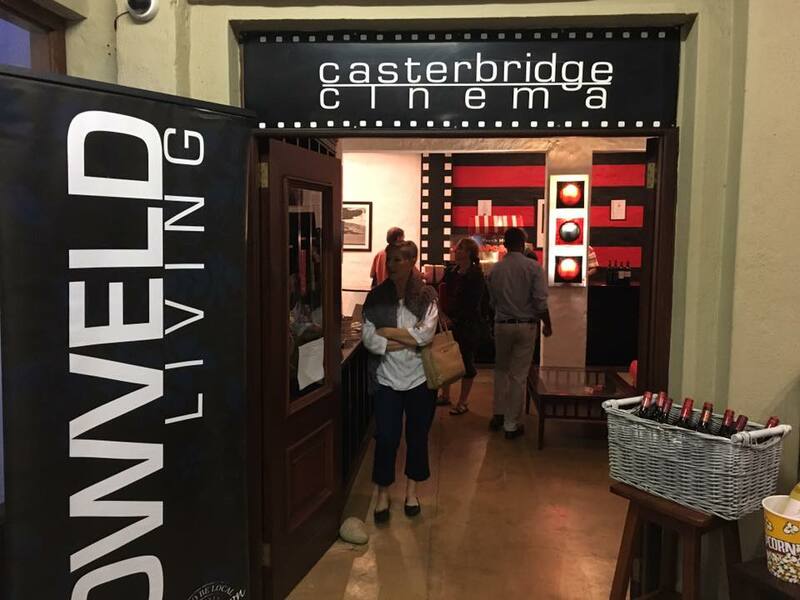 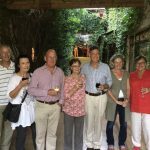 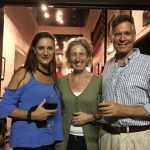 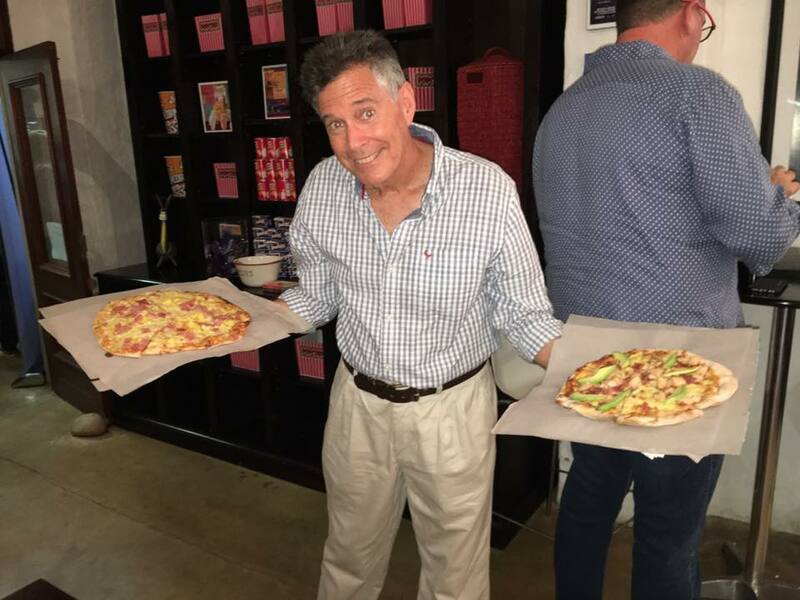 Special thanks to Sue the owner of the Casterbridge Cinema for the special evening and Estelle Roe from Junxion Communications who assisted with the marketing of the event.